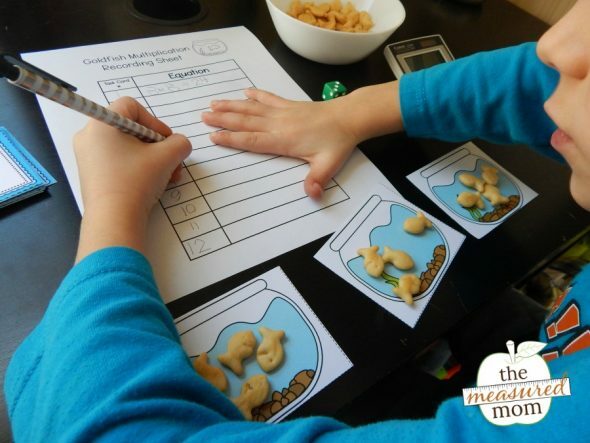 Teach your students the concept of multiplication with this fun activity! This post contains affiliate links. When you purchase through my link, I receive a small commission at no additional cost to you. When you first start teaching multiplication, do you like to jump right into those math facts? It’s essential that students build an understanding of the concept of multiplication prior to memorizing the facts. They need to understand how to use multiplication in real situations before they start committing facts to memory. This way they’ll be more prepared to answer real world math problems – which is the whole point of learning those math facts! Today I’m sharing a math center that allows students to practice representing and solving multiplication problems. And it uses something that many kids love – goldfish crackers. 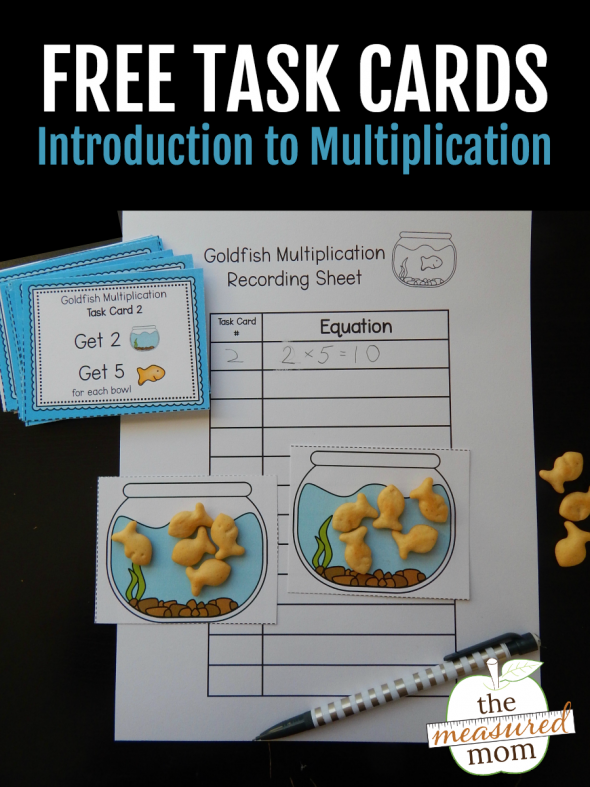 Give each student a recording sheet, 5 pictures of goldfish bowls, the task cards, and about 50 goldfish (or counters). 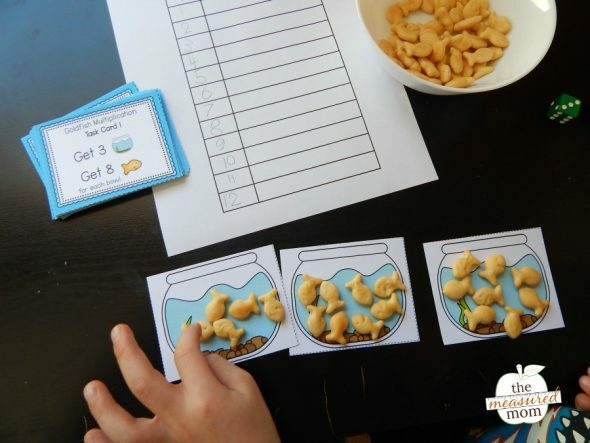 Their job is to read each task card and gather the appropriate number of goldfish bowls and goldfish crackers. Children need to distribute the goldfish crackers according to the card. 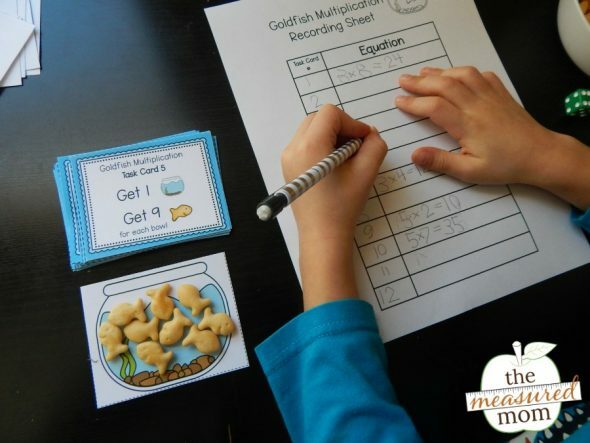 Finally, students count the total number of goldfish and write a multiplication equation on the recording sheet. 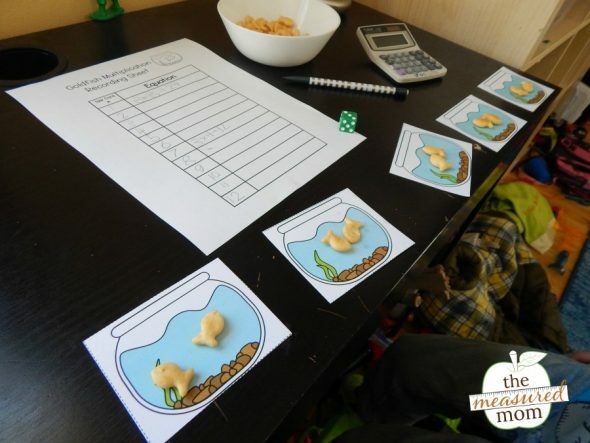 I had my son draw a task card and gather the correct number of goldfish bowls and fish. At first he grabbed only 8 total goldfish and began dividing them among the bowls. I pointed out that he needed 8 goldfish for each bowl. This is what it looked when when he drew the card that told him to get five goldfish bowls and put 2 goldfish in each bowl. He was happy to do this quick one! 1 x 9 = 9. If desired, tell your students how many task cards they need to do – rather than doing all 12. Have students work in pairs and take turns writing the equations. If you’d like, print a large supply of the black and white goldfish bowls. Then have students draw the number of fish for each problem rather than use manipulatives. This activity was inspired by the wonderful book, Mastering the Basic Math Facts in Multiplication and Division, by Susan O’Connell and John SanGiovanni. I highly recommend it if you want to help your students learn more than basic memorization. Your activities are engaging and have been very successful for my students. Thank you for your generosity in sharing your creative lessons. You are an amazing resource ! You’re very welcome, Alice! Thank you so much for the kind words! Thank you so much for your kind words, Devi! I’m so glad you like them, Christine! 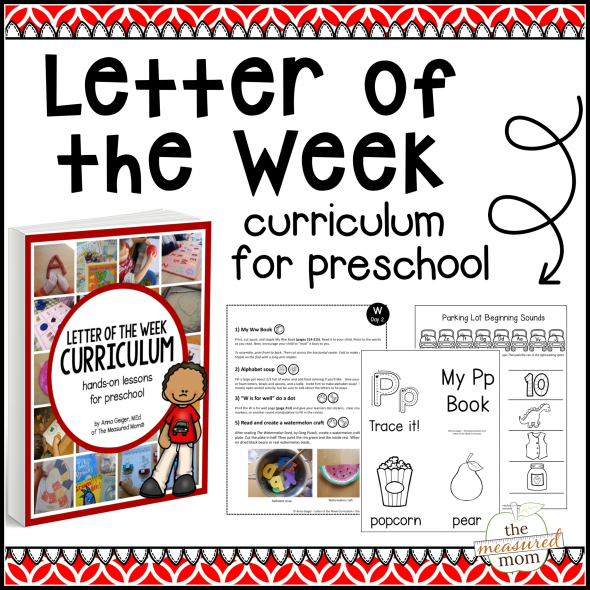 I’m amazed that you are providing hundreds and hundreds of high quality free resources for parents or teachers. All your games are highly creative and kids enjoy them. Thank you for putting in so much effort and thought for us! I love your activities. Thank you for sharing it. My kids absolutely love the activities we do in class. Love seeing what you come up with next! Many many thanks!